Retail is dying. Or….retail is thriving. 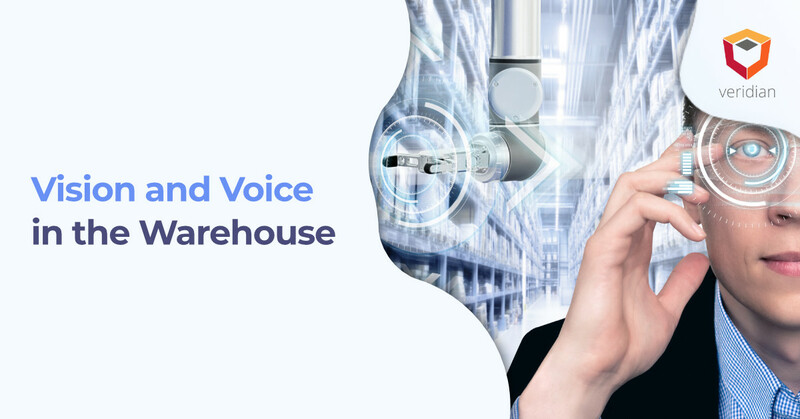 Those opposing thoughts exist in every aspect of today’s evolving supply chains; although, the conversation changes based on who is talking, says Trevor Sumner via Forbes. Even when the retail wars seem to have claimed their last victim, another store fails. As reported by CNN, Payless is the latest national chain to move to liquidate all assets and shut down. The debate over the best way to embrace omnichannel continues, and retailers that wish to survive need to evolve. 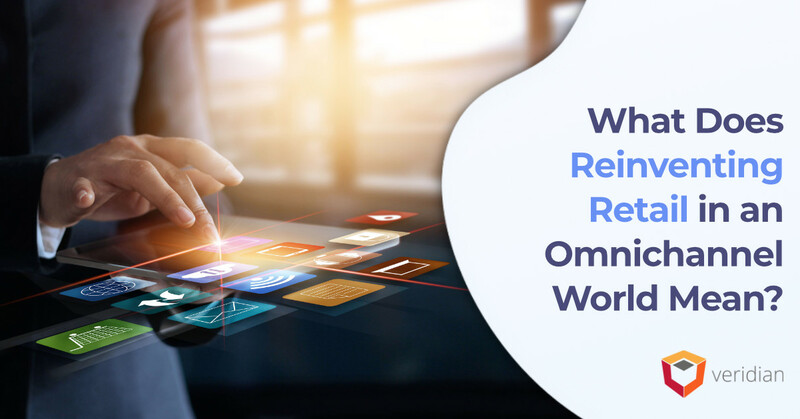 They must begin reinventing retail in haste, including understanding omnichannel challenges and follow a few best practices to reinvent retail for omnichannel success. Departments continue to fight over dominance. The long-standing approach to supply chain management leaves departments in isolation, uncertain of how and when to implement changes. In addition, each department wants superiority. Disconnects with consumers form the basis of most disagreements. This is another critical challenge. The inability to connect leads to improvements that do not meet consumers’ expectations. Even worse, some retailers may not even attempt to make changes that have a meaningful impact. Consumers want Amazon-like benefits from retailers. Amazon and Walmart offer great perks for consumers, but their benefits lead consumers to push their expectations on other retailers. Warehouses are overwhelmed with e-commerce. Demands of omnichannel, especially the double-digit growth of e-commerce, notes Salesforce, continue to overwhelm retailers; they do not know how to handle growth and still enact change. Capitalize on your brick-and-mortar space. Offer more than just products; offer service. Get all departments on the same page. Supply chains are evolving, and those companies that remain stagnant will fail. Omnichannel consumers have power. The sooner retailers figure out what consumers truly want, they can enact changes that meet those expectations. 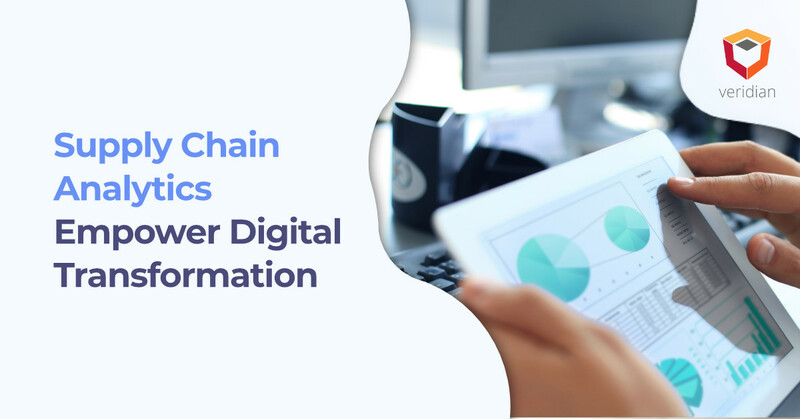 However, it all begins with leveraging the latest technologies and data-driven functions in their supply chains. 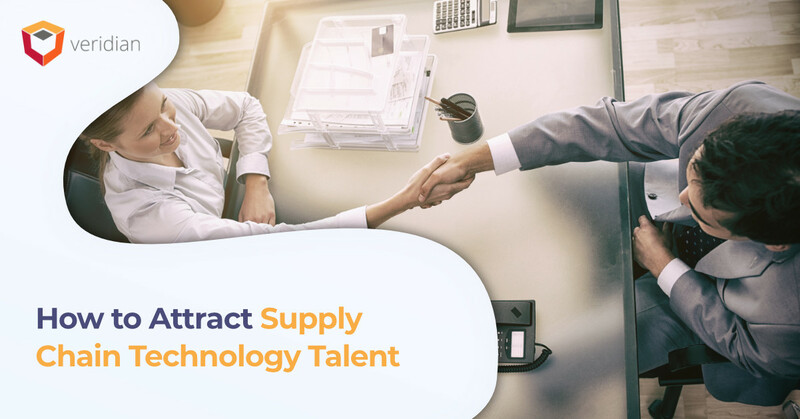 Discover the potential of your current and new systems by contacting the experts at Veridian to start the conversation around how to help your supply chain choose, implement, and maintain supply chain systems.